Have you ever wanted to see the spectacular hot pink plumage of the Roseate Spoonbill? 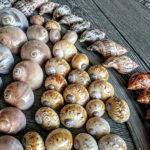 On special days here in the Ten Thousand Islands Wildlife Refuge in southwest Florida, we are privileged to witness these rare and beautiful shore birds muddling their way through the flats in search of crustaceans and small invertebrate. 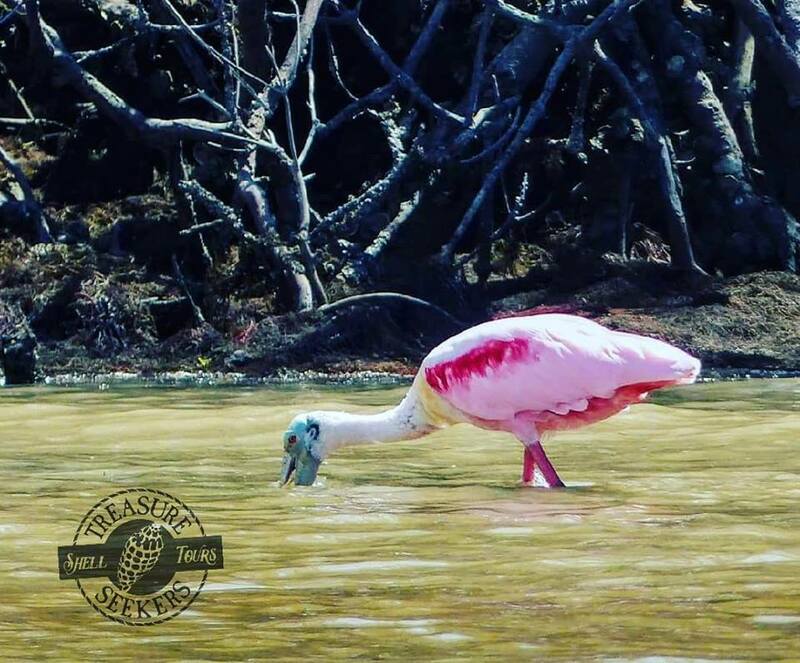 Roseate Spoonbills wade through shallow water swinging their head side to side with their bill under the water feeling for prey, as soon as their sensitive mandibles sense food they snap them shut. They tend to forage with their bodies held in a horizontal position just above the water with head hanging down. They fly with the neck outstretched, dipping slightly below the body. 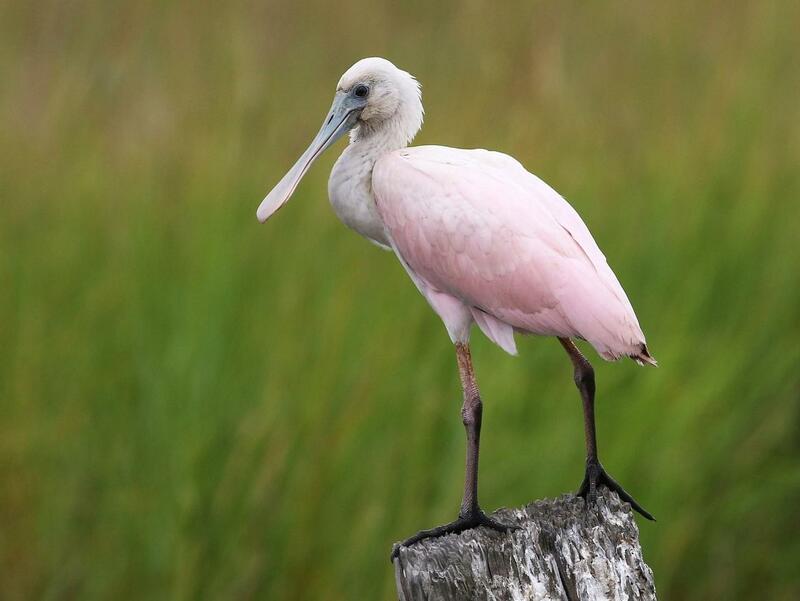 Spoonbills forage, roost, and nest in groups often with other ibises, herons, and egrets.Roseate Spoonbills are pale pink birds with brighter pink shoulders and rump. They have a white neck and a partially feathered, yellowish green head from which their red eyes shine. ( In the photo above the face and neck appears to be bluish in color and may be from editing but some can be a greenish/blue hue). Juveniles, as shown below, are paler pink and have a completely feathered head for 3 years until they attain adult breeding plumage. The collective noun for spoonbills is bowl. Next time you see one on the tour ask one of the other guests, “Have you ever seen a bowl of Roseate Spoonbills?” You might get a good laugh or look of confusion! There are six species of spoonbill in the world; the Roseate Spoonbill is the only one with pink plumage. The Roseate Spoonbill is also the only spoonbill species found in the Americas. Another interesting fact is that the beaks of chick spoonbills are straight; the spoon-shape grows as the chick develops. The oldest wild Roseate Spoonbill was discovered in the Florida Keys in 2006. The bird had been banded in 1990, and was an amazing 16 years old. 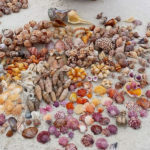 The previous known longevity record for the species was seven years. Roseate Spoonbills are highly social. They feed with each other and with other wading birds. They also nest in colonies with other wading birds such as Snowy Egrets and Tri Colored Herons and fly in flocks. They typically have 3-4 chicks in a year and nests are usually in mangrove trees close to or over the water. 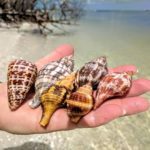 Next time your visiting Southwest Florida, call and book a tour with Treasure Seekers Shell Tours and keep your eyes open for this elusive and majestic bird!